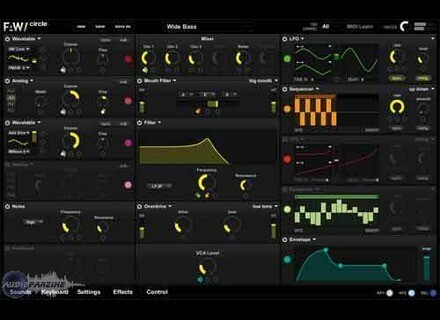 Circle, Other Virtual Synth from Future Audio Workshop. Future Audio Workshop has updated Circle to version 1.0.7, with this new version including some bug fixes and minor feature updates. You can download the latest version of Circle from here. 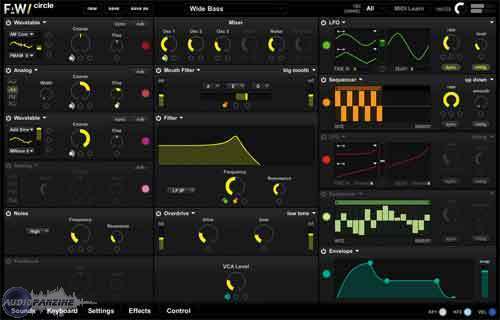 Ardour Update Ardour has been updated to v2.8. Zplane Vielklang Update Zplane has updated its audio harmonization instrument, vielklang, to v1.5.1. Producer Loops Hard Dance Vocals Hard Dance Vocals includes 24-bit Vocal Loops, Vocal Samples and Vocal Pads in ACIDized WAV and Apple Loops formats, for compatibility with modern sequencers and samplers on both Mac and PC.